The Right Mindset of a Fitness Warrior (by Paradigm Runner) | JustRunLah! After New Year celebration, comes the time for resolution! And weeks after festivity, comes the inevitable reality! For 2019, have you set your list of New Year goals for your health and fitness? 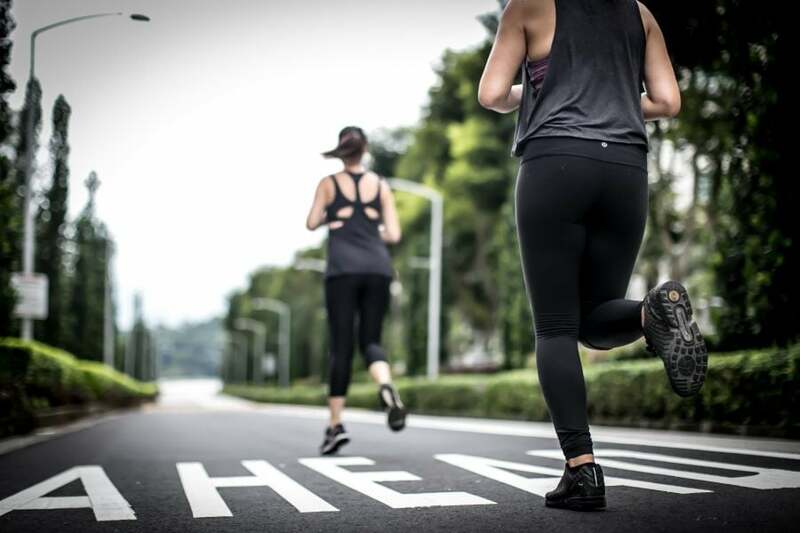 For beginners who aspire to start exercising, have you already hit the gym, or started pounding the pavement? How about regular runners? Have you set a target to run more miles or better your pace? 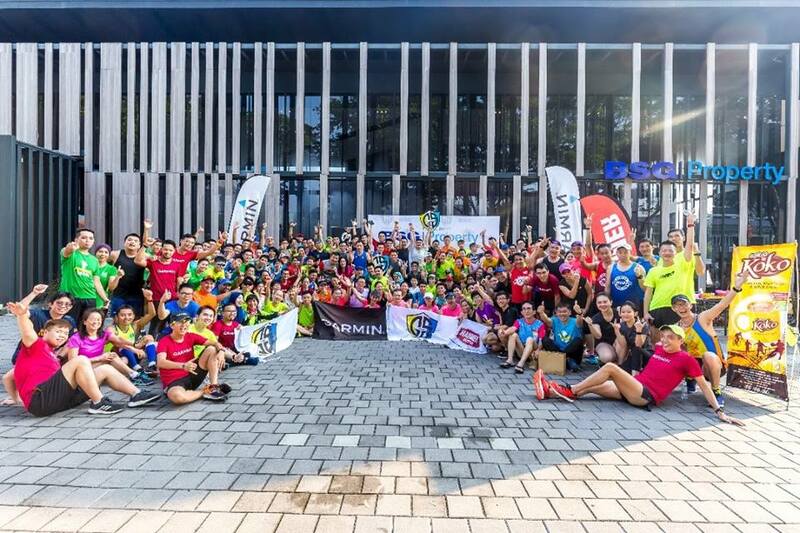 Or are you already eyeing the registration date for the prestigious marathons in 2019? A survey of resolutions among my circle of friends somehow showed rather mixed responses. 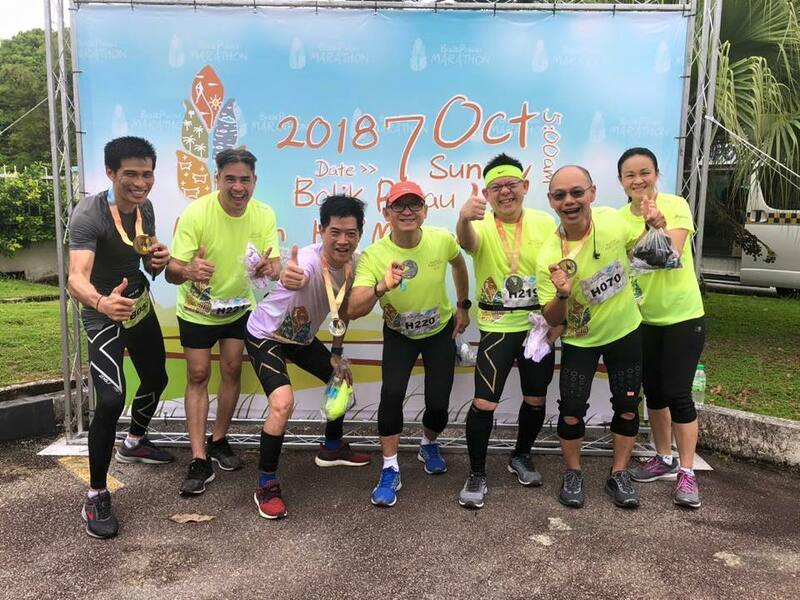 Three guys resolve to run their first Full Marathon (FM) during 2019, while another intends to complete 2 FMs in KL and Borneo. 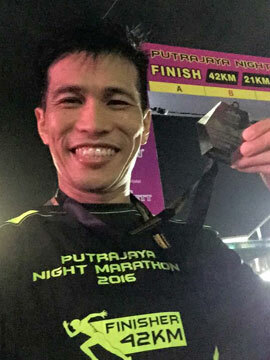 Another runner wants to improve his FM Personal Best (PB) to Sub5 and also attempt a triathlon. Four women seek to reduce their weight in 2019 through diet and exercise, with one aiming a weight drop of 5kg. 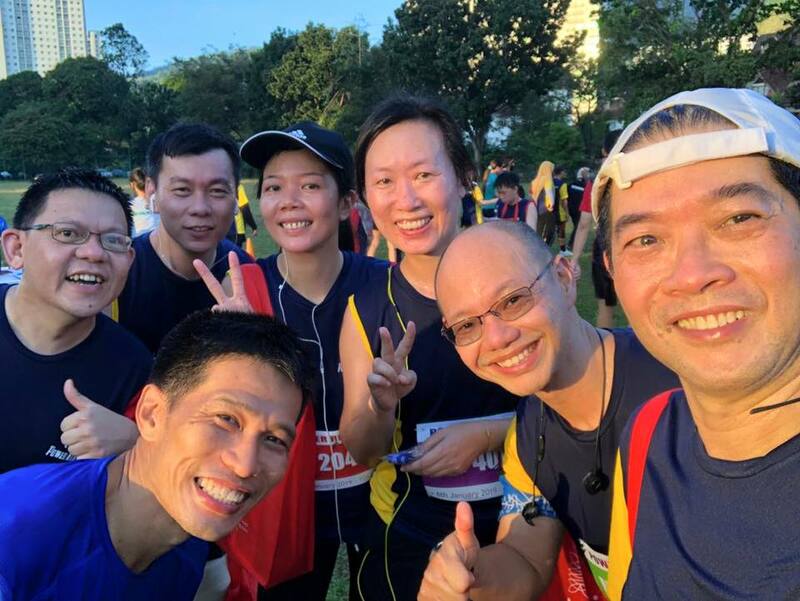 A lady aspires to improve her Half Marathon (HM) PB, while another two close friends have different plans – one desires to increase her upper body strength and the other craves to learn swimming. It is indeed inspiring to see all their targets this year. No doubt, many others will have presumably set their own fitness resolutions for 2019 too. Yet just a word of caution – psychology experts highlighted that we should be wary with such annual New Year resolution, if all we did was to conveniently recycle the unachieved goals of yesteryears with temporary renewed vigor. History has shown that the stampede to lose weight and get fit in January is always a given. During the first few months of each year, it is no surprise to have long wait for treadmills, elbow-to-elbow workouts or overcrowded fitness classes in gym. Likewise more ‘new’ runners tend to jog during this period. The sad thing here is that like clockwork, most resolution seekers would have retreated into hibernation by April or May (sometimes even earlier). The question is whether you will end up as one of these folks, whose resolutions don’t stick long enough OR you are a fitness warrior who would resolutely hang on long enough to attain your dream. How can you increase the likelihood of achieving your resolutions? The key success factor actually lies in approaching such fitness resolution with the right mindset. When it comes to achieving our running resolution, our minds might be just as critical as anything we do with our bodies. Let me share 3 ideas on how to develop the right mindset, so that your 2019 fitness resolution doesn’t end up as dissolution. I constantly applied these tips for the last few years, which in my opinion, have assisted me achieve my running goals I set out to do during the period. Firstly you must consider the Know-How and Know-Why when it comes to setting goals for running and exercise. Back in 2017, my maiden article “Don’t Run Like A Headless Chicken in The Year of The Rooster” identified 4 ways to set and achieve your goals in Running (Set SMART Goals for Running, Develop An Action Plan for Running, Take Action to Run & Reward Yourself with Treats), which can be deemed as the “Know-How” to achieve your running goals. Recently, my friend and former classmate, Shankar R. Santhiram wrote about “What’s In It For Me?” in his NST Work, Matters! column on Jan 4th, 2019. He proposed that to achieve New Year resolutions, people should ‘reframe their thoughts about why they set up these plans in the first place’. They should repeatedly ask themselves the compelling reasons behind setting their goals; hence the title ‘What’s In It for Me?’. Though both these write-ups aim to provide a platform for the readers to better accomplish their goals, interestingly, my article touched on the “How”, while his discussed on “Why”. Without the Know-How, you may not use the right method to realize your dream. But without knowing the Why, you will lack the willpower required to see it through. If you desire to run, ask yourself this: What really motivates you to run? What are the strong causes why you want to exercise? Do you want to be healthy, so that you can be a positive role model for your children? Do you want to be fit, so that you will have additional energy and focus in other aspects of your life? For those who have read my 2018 article “Marathon Tribute to My Papa”, you would realize the compelling reason behind my marathon journey. Others may be forced to take up exercise upon doctor’s recommendation, due to health reason. 2. Are You Comfortable to be Uncomfortable? Secondly, get mentally prepared to get uncomfortable! It is reasonable to say that most resolutions aren’t things we actually desire to do deep down in our hearts (more so for novices), but things we feel we ought to do. Are you all set to wake up slightly earlier for morning jog? Will you change your daily routine to squeeze out extra hours for your new exercise regime? Do you mind sacrificing the tasty desserts and ‘nasi kandar’, in your quest to reduce weight? Let’s not kid ourselves by wanting to become fitter, but somehow reluctant to step out of our comfort zone with a plethora of excuses. To a large extent, the success of your fitness resolution depends on ‘how comfortable you are willing to be uncomfortable’. Sometimes the task can be rather intimidating, since it involves a bit of soul searching and asking yourself what really matters to you. When you challenge yourself to do something different, significant and that which matters, self-doubt and anxiety will naturally set in, to mess with your mental state. What can help you persevere and do all necessary things you need to do in spite of it all, is the bigger picture. Learn to visualize yourself outside of your comfort zone and evaluate various possibilities, feelings and thoughts. In Shankar’s above-mentioned article, he proposed that ‘people should focus on the benefits the resolution will provide, instead of the annoyance it will make’. If you want to lose weight, then imagine a slimmer you and the joy of wearing the clothes that you previously can’t fit in, instead of missing your favourite ‘nasi lemak’ during diet. I couldn’t agree more. If you resolve to exercise, think of the fitter version of you, your improved stamina and endurance; rather than moaning about the torture of hard work, the ‘complaint’ of your joints, the pain on your body etc. Likewise if you seriously want to try trail running, learn to ignore the dirty muddy ground, the torturous steep ascend, the endlessly meandering trails or even the annoying pebbles in your shoes. Instead, look forward to the beauty of nature’s habitat, the scenic sunrise, the fresh air of hilltop, the sound of chirping birds in the woods, the panoramic view from the summit etc. Positive Peer Pressure – Change Your Environment. If you find it hard to change yourself, you should create an environment that facilitates change. If you want to be fitter, surround yourself with a healthier flock of birds and people who can motivate you to exercise. 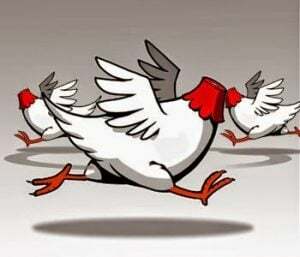 Never underestimate the effect of ‘positive peer pressure’! According to Tina Rosenberg, Pulitzer Prize-winning journalist and the author of Join The Club, peer groups that spread information and promote positive lifestyles for group members, can help to reinforce the effectiveness of such lifestyles. 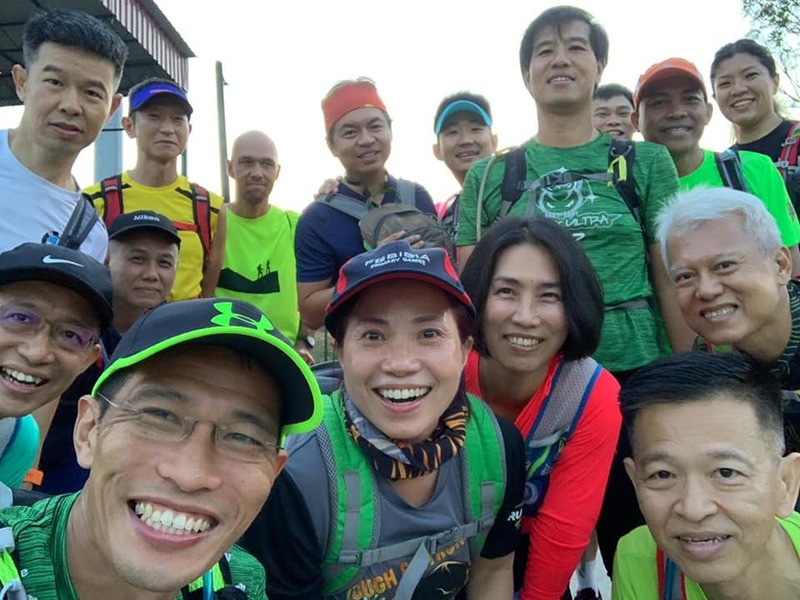 To spur your running, try hang out with such like-minded positive people (eg running community or Garmin Squad group), who will help to encourage you and influence your mental state. In such way, your chance of achieving fitness goals will improve tremendously. The Snowball Effect – Make It Fun. Most importantly, make the process of getting in shape as fun as possible. If you find the process boring, it is highly unlikely that you will stay the course eventually. Fun can be a great motivator for our mental state; as well as an antidote to combat our initial anxiety outside our comfort zone. Instead of huge commitments, try setting small & manageable goals that you can achieve within the next 2-3 weeks. For example in running, you can set a target to jog (say) 10km in 2 weeks. By reaching these smaller targets, you will experience fun and success, which will keep you motivated to progress to more goals and successes – hence the Snowball Effect. 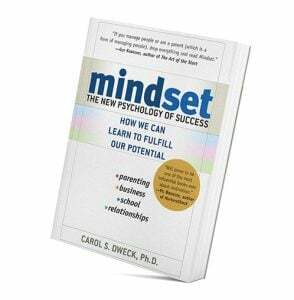 Last but not least, you must cultivate a ‘growth mindset’, which is the self-belief that the basic abilities (such as running or exercise) can be developed and that nothing is really permanently fixed. Unfortunately some resolutions could prove very difficult for a lot of people with a history of inflexible ‘fixed mindset’. Such folks will struggle with life change required by their resolutions. Do you have a ‘fixed mindset’ or ‘growth mindset’? For example as a beginner in running, do you believe that you can eventually run HM (or even FM) one day? Or to lose weight, are you confident that you can shed (say) 10 kg by December? If yes, do you have what it takes to achieve that and the tenacity to sustain that for a long period (eg by running (say) minimum 2 times a week, or changing your diet for at least 6 months)? A ‘growth-mindset’ person will love the process and the growth and embrace all the things that have felt threatening, such as challenge, struggle, criticism and setbacks. When you embrace such tough stuff, you open yourself up to fully realize your potential and all that you can be. When runners think ‘they can’ as opposed to ‘they can’t’, they will put in effort and take initiative to grow and develop their abilities. A positive mindset can be the difference between a resolution seeker giving up jogging after 2-3 months because they’re “not a running person” and a productive struggle that eventually yields growth and bears fruit. Or the difference between a runner who feels safe running 1-2 km versus someone putting in effort, believing they can further grow to attempt HM and FM in future. Without any of these, you may struggle to achieve your New Year resolutions. Develop the right mindset, strengthen your mind and increase your willpower and resilience. 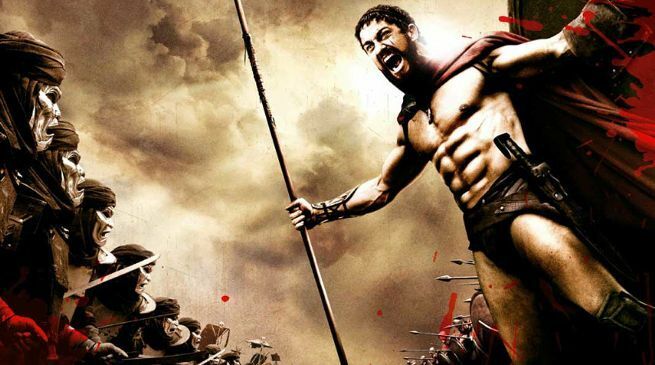 Start Your Year with The Right Mindset of a Fitness Warrior!